Have a non-standard or specialized application that requires a custom specification or materials? 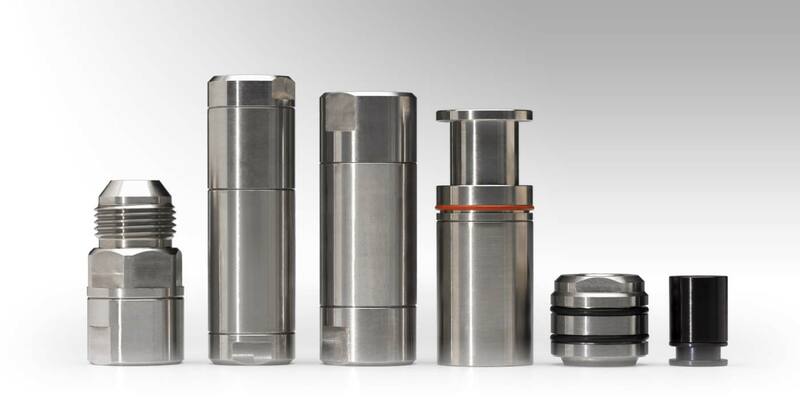 Strataflo offers a full range of customization for OEMs, manufactured to our customers’ specifications, utilizing the same quality processes of our standard products. What can we build for you? Contact us today. In many cases, customers prefer to use one of our standard valves with slight modifications, to perform optimally within their application. For those needing a highly-specialized solution, we offer full customization to a wide array of specifications to suit customer needs.